We provide brokerage services for Personal Loans, Home Loans, Business Loans, Rural Loans, and Equipment Loans for the people of Bingara and the region. Located on the Gwydir River under 2 hours north of Tamworth Bingara is a popular as a stopover for travellers, especially campers looking to get back to nature. Bingara is also located on the Fossickers Way, with fossicking being popular in the district. Apart from camping the town has a range of accommodation options from basic through to 3 star, and offers some great pub food. If you’re a pie lover Bingara is the place to go. Today Bingara’s economy is underpinned by tourism as well as its locally based agricultural enterprises and this leads to a solid commercial and residential property market that enjoys consistent growth. Regional Finance Solutions is a growing participant in the local finance market and provides buyers with options that otherwise may not be available to them. Regional Finance Solutions opened its doors in Bingara in November 2017 when Kylie Anderson and Robert Drewitt agreed to join with us as Licensee for the Bingara area. Kylie and Robert have an extensive history in banking and are passionate about delivering excellent customer service and helping people achieve their dreams. Deb is local to the New England & North West region and has worked in the finance industry for 29 years. Well known as a previous Branch Manager of New England Credit Union Ltd, (currently known as Regional Australia Bank) at Inverell, Deb has pride in her attention to customer service and meeting the needs of her clients. Her finance experience includes many years in lending, particularly home lending. 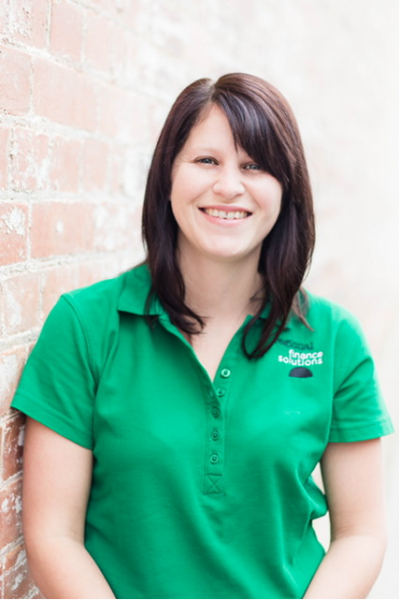 Her previous role has seen her focus on a customer base in Inverell, Bingara, Warialda & surrounding districts. While Deb is new to the broker team at Regional Finance Solutions she is looking forward to continuing to work with locals in the New England and North West Regions, meeting their lending requirements with consideration of their personal objectives. The key motivation for Deb has always been seeing people achieve their goals, particularly the purchase of a new home and she is happy to be able to provide many more options to her clients through the broker opportunity. Deb and her husband have raised their 3 children locally and continue to live and work in Inverell, enjoying the beautiful surroundings of the district. 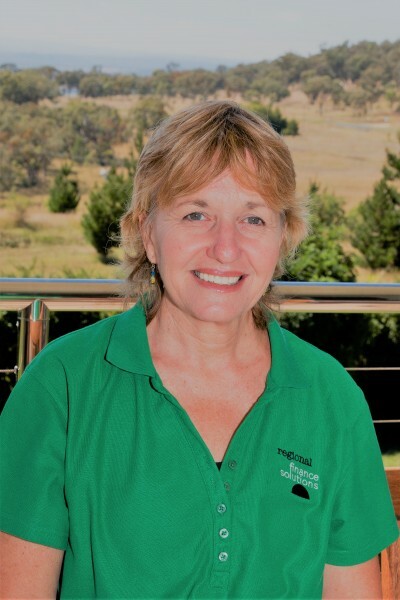 Janine joined us in 2018 having had a real estate background, she grew up in Ashford, moved to Toowoomba and with her husband Grant built a successful real estate business in Toowoomba. Janine and her other half returned to Inverell recently to be closer to family support for their 2 young children and she is keen as mustard to bring her business skills to the broking game. Janine has completed her Cert IV and AML/CTF training.